I live on the Welsh Border, where I grew up. 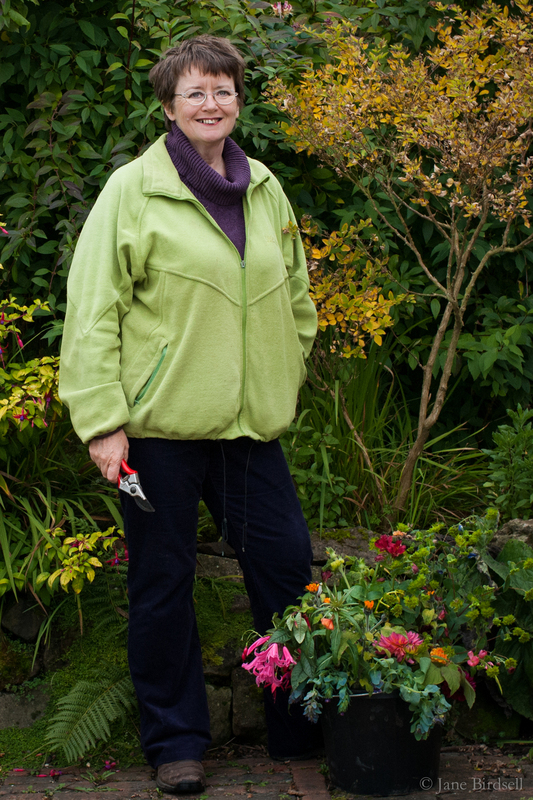 My passion for photography was sparked while working as an editor at Dorling Kindersley on gardening books. I then trained as a rebirther in London and Australia, and spent some time travelling. When I came back to Britain I knew I wanted to be in the country, so for the past twenty years I've lived a patchwork life, doing as much writing, photography, gardening and exploring as I can in between the demands of my day job as a book editor. I'm excited by the possibilities of self-publishing, and hope to share much more of my work in this way. I’ve recently switched to mirrorless cameras, my Nikon gear being too heavy since I developed wrist problems. I have a Fuji X-T2 with a short telephoto macro and a normal lens. For wideangle shots, and as a walkaround camera I use my Panasonic Lumix LX100 (bought when my wrists were too bad to manage anything heavier). The Panasonic offers a choice of aspect ratio, so I’ve been able to indulge my desire to shoot squares. I catalogue and process my photographs in Adobe Lightroom 6. I’ve been using Lightroom since it launched, and am a fan – though I’m seriously unhappy that when my Mac dies I’ll be forced into paying Adobe outrageous monthly rental fees to go on using their software. If you'd like to contact me, please use the button below. The site's a permanent work-in-progress, so I'd especially appreciate you letting me know if anything on it isn't working. Jenny Crusie's Argh Ink blog – a brilliant and funny author and teacher. Borderland Visual Arts Network – mutually supportive local artists' group, who do Open Studios each June. Marches Independent Photography – friendly, non-competitive and inspiring local photographers. InsideOut – more local artists, whose blog features art events. Rowan Taliesin – a good friend whose paintings are inspired by dreams and pagan mythology. George Thompson, Replicolour – my printer up the Tanat Valley.